Posted in: 1 Pageant Pages, 2 Shout-out-Looks. Tagged: 65th Miss Universe, Brenda Jimenez, Carolyn Carter, Chanelle de Lau, Charlene Leslie, Cherell Williamson, Erika Creque, Isabel Dalley, Raquel Pellisier, Rebecca Rath, Sal Garcia, Shannon Harris. Consider these heights: Sal Garcia of the Dominican Republic and Isabel Dalley of Jamaica at 6’2″, Cherell Williamson of the Bahamas at 6’0, with Charlene Leslie of Aruba and Chanelle de Lau of Curaçao both at 5’11”. What is it with the amazonian vertical/horizontal measurements of these ladies? What genes conspired to make them so tall that – collectively – they are called Giants of the Caribbean? And mind you, they are not merely tall, they are such gorgeous women in photos and in person. Isabel and Chanelle, for example, are already being handpicked by pageant followers as potential spoilers to the favorites in the 65th Miss Universe. Add to the mix Charlene and we already have a troika of strong performers. If that’s not enough, there is 5’9″ Shannon Harris of Barbados who is being looked at as another strong candidate. But wait, we’re not done with the island beauties yet. I am adding 5’11” Raquel Pellisier of Haiti – the representative who almost did not make it to Manila due to funding concerns. She is another stunning comer. And just to complete the feature, I won’t leave out Brenda Jimenez Azaria of Puerto Rico who – at 5’10” – stands just right based on pageant standards. Of course, there are a few more to include in the list, like Carolyn Carter of the US Virgin Islands, Rebecca Rath of Belize and Erika Creque of the British Virgin Islands as per geographical location. But the delegates I cited above make this group a really strong team not to be taken for granted. Who is/are your personal choices from among these statuesque Caribbean eye candies, dear readers? Posted in: 1 Pageant Pages, 2 Shout-out-Looks. 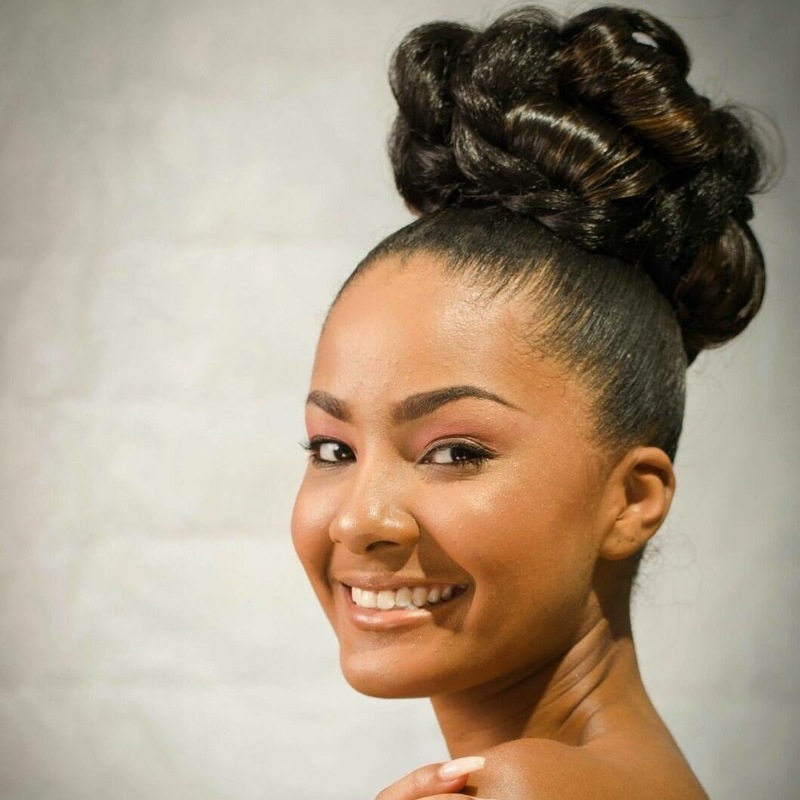 Tagged: 65th Miss Universe, Isabel Dalley, Miss Universe Jamaica 2016, Panache. There are two sides to being the tallest candidate in a big beauty pageant, bragging rights being the first. On the other end, being so amazonian in height can make one stick out in an awkward manner in group photos if not yet fully trained to project a queenly and dignified bearing. After all, standing 6’2″ is not considered normal by pageant standards. 18 year-old Isabel Dalley of Jamaica admits to being a tomboy. 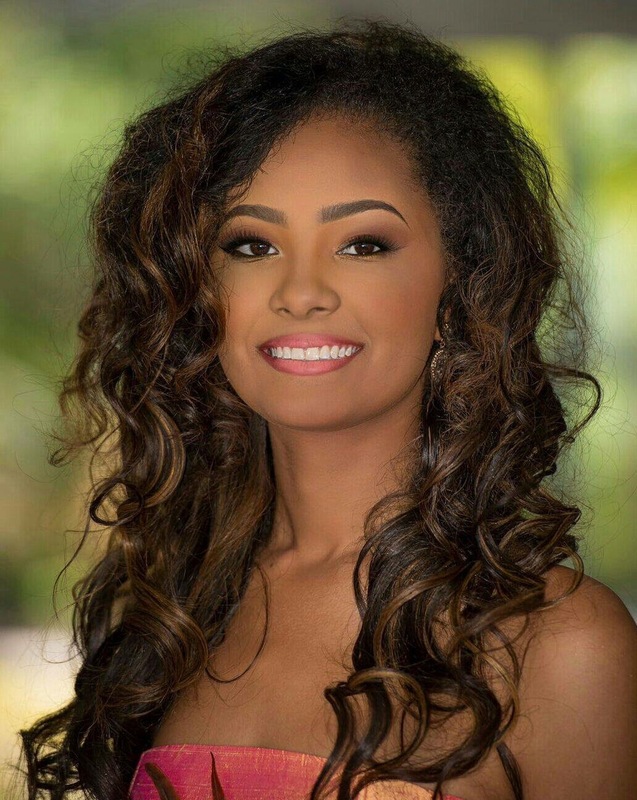 But after winning Miss Universe Jamaica 2016 last September, it has suddenly pushed her to the limelight in a way that required shedding off all those engine-changing and football-playing hobbies in exchange for gowns, heels and a whole lot more of the glamorous stuff. This future Marine Biologist, though, is ready for the challenge. She will arrive in Manila next month a completely transformed young woman. “At six feet two inches tall, Isabel Dalley stood out from the other competitors to cop the coveted title of Miss Universe Jamaica. The 18-year-old is not your average beauty queen. As a matter of fact, she is what most considers a tomboy. True, Isabel spent part of her teenage years being bullied for her height. “I can remember always trying to bend in pictures to be the same height as my friends, and continuously slouching to seem shorter.” But now, she is fully aware of her advantages and is only too happy not having to wear platforms just to add up to her vertical plus.